This is a classic stainless steel water bottle. 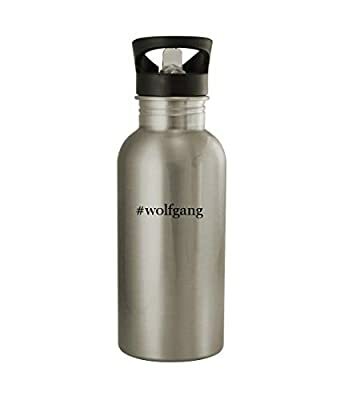 This water bottle holds 20oz of cold liquids. This water bottle is NOT Microwave or Dishwasher Safe. Handwash Only. 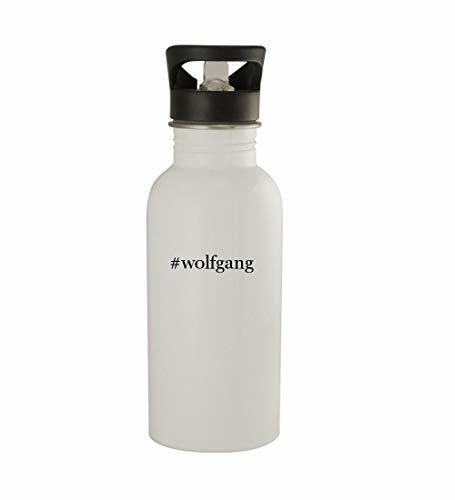 This water bottle has been re-designed now to be stronger and more durable!